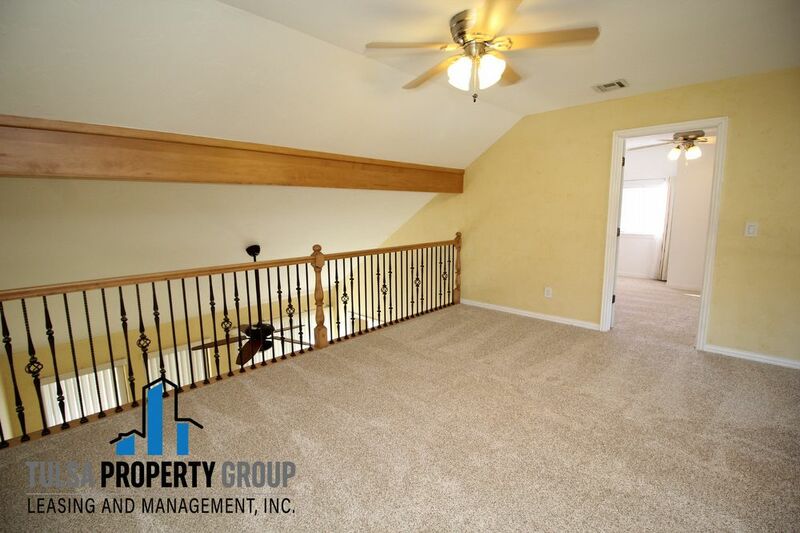 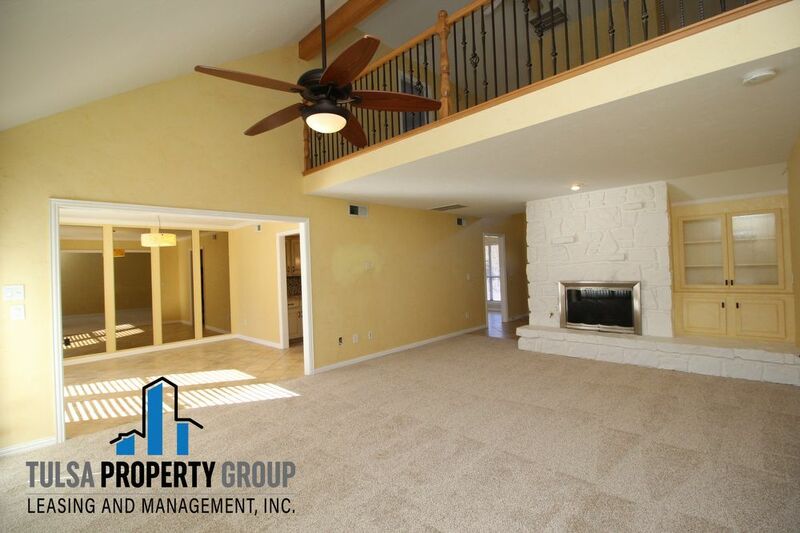 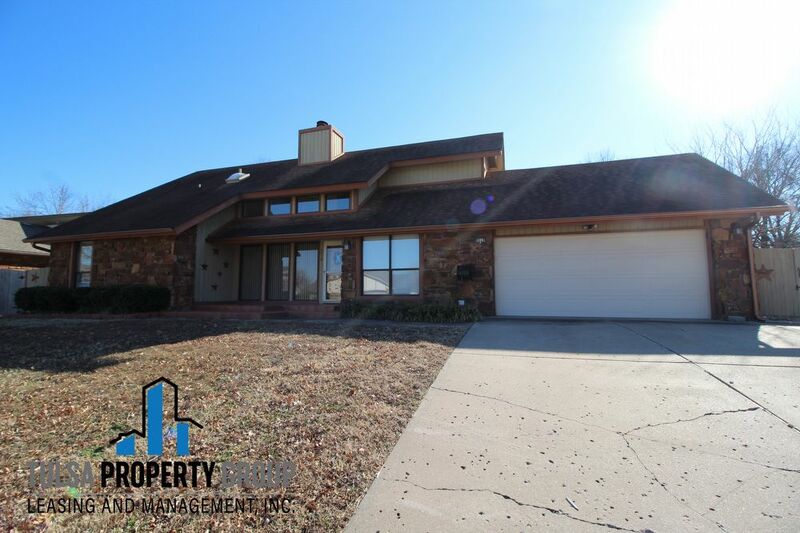 Located in Union School District this spacious two-story, four bedroom, three bathroom home has easy access to highways and nearby shopping. 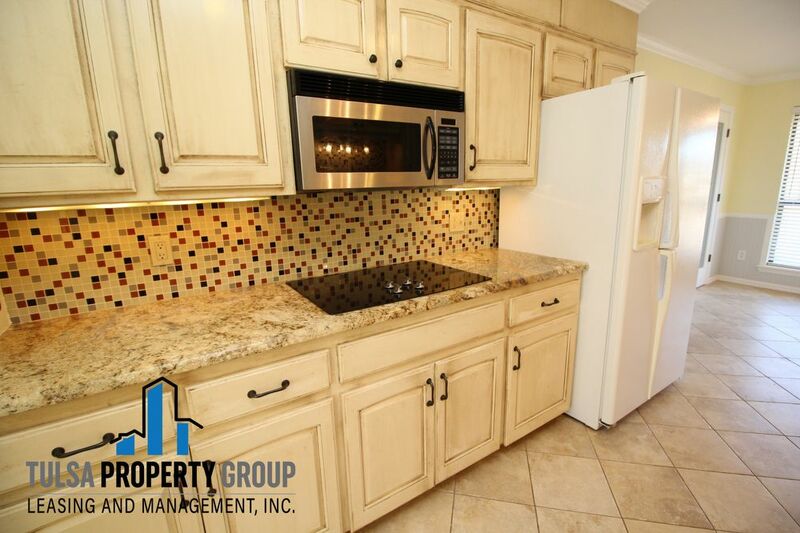 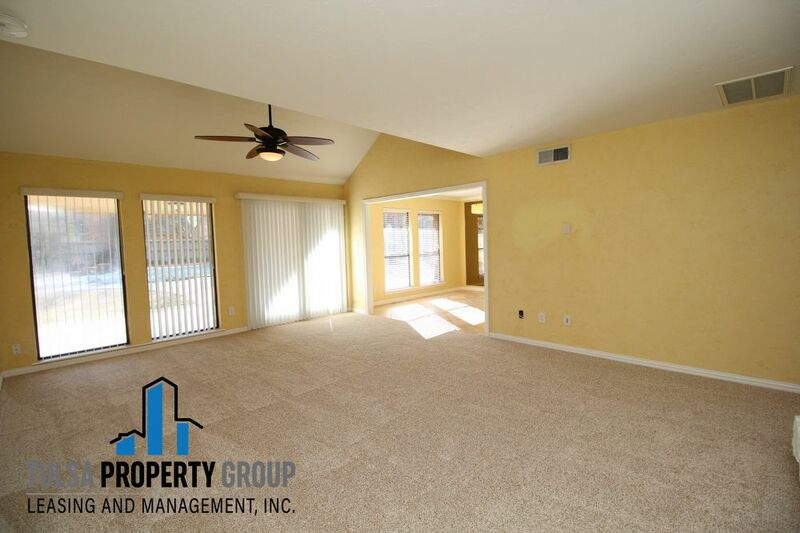 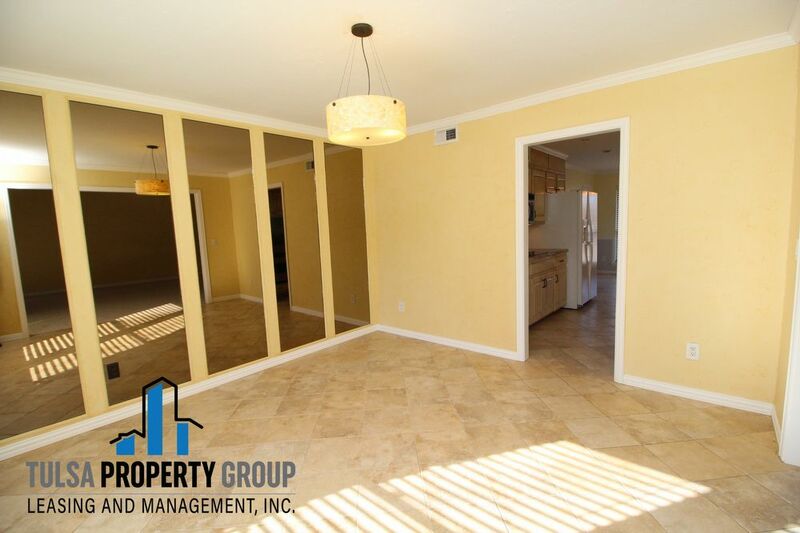 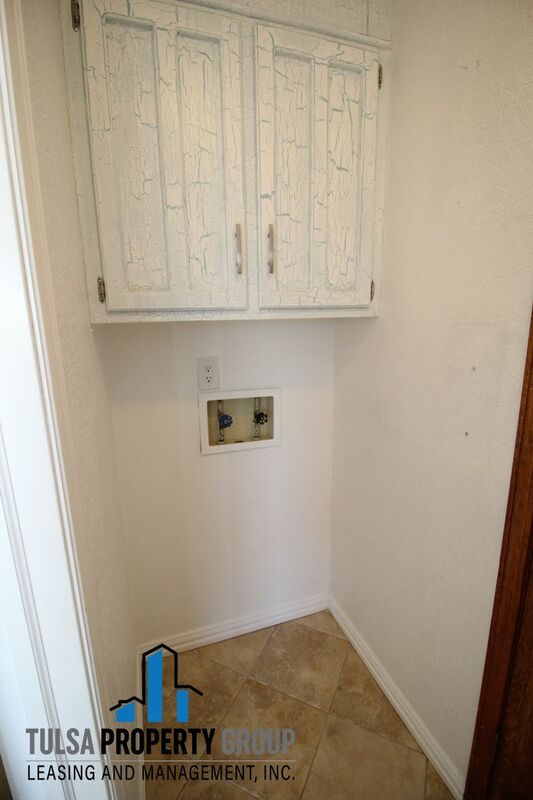 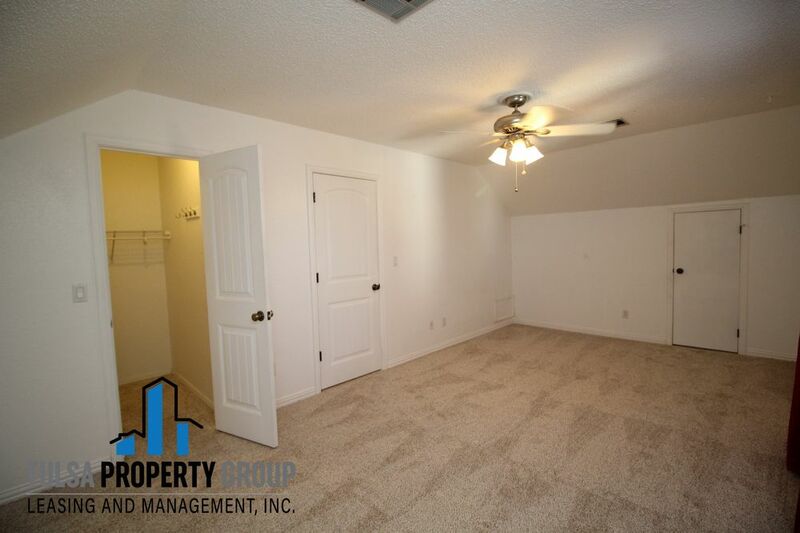 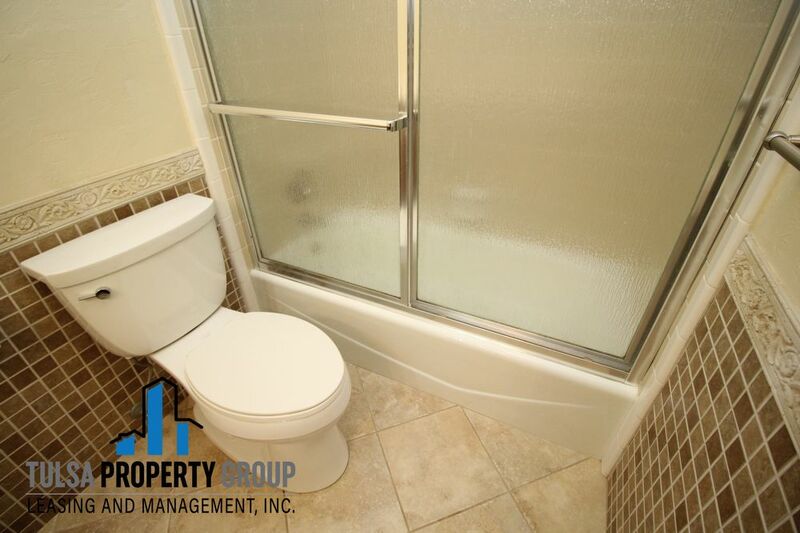 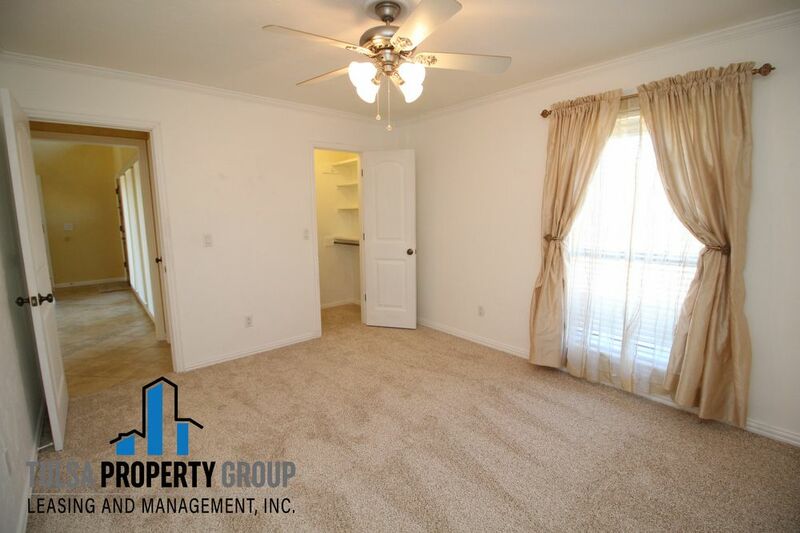 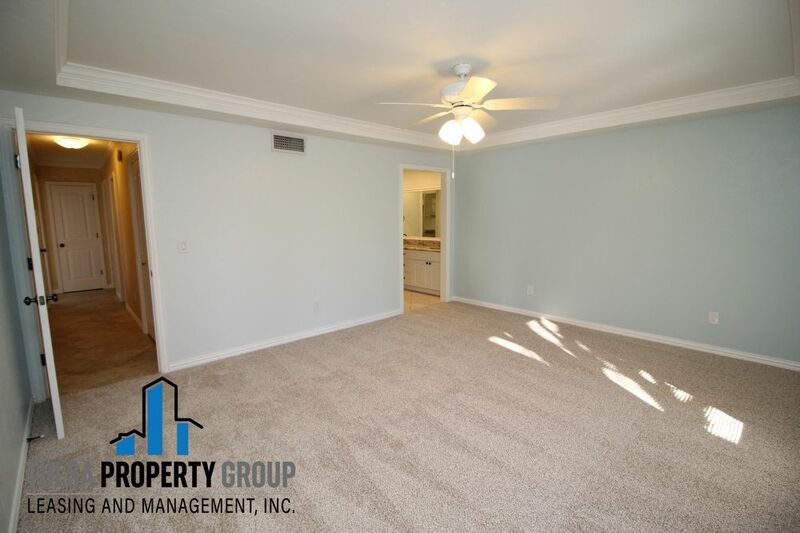 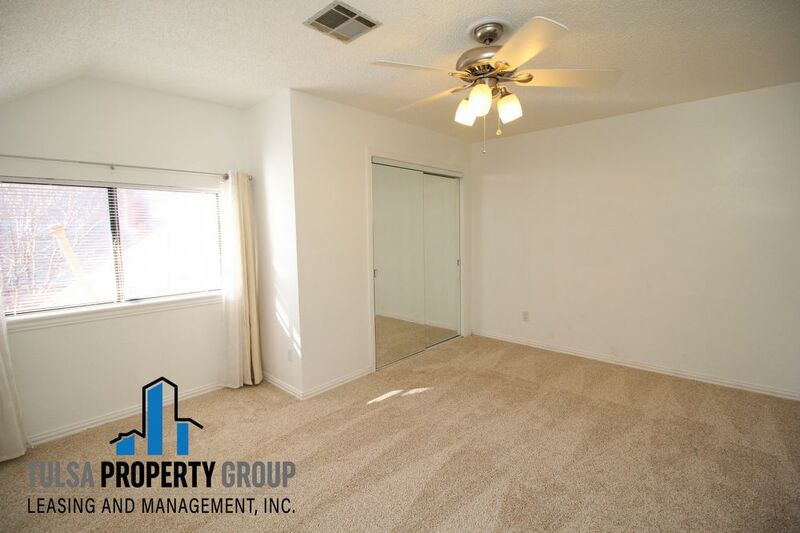 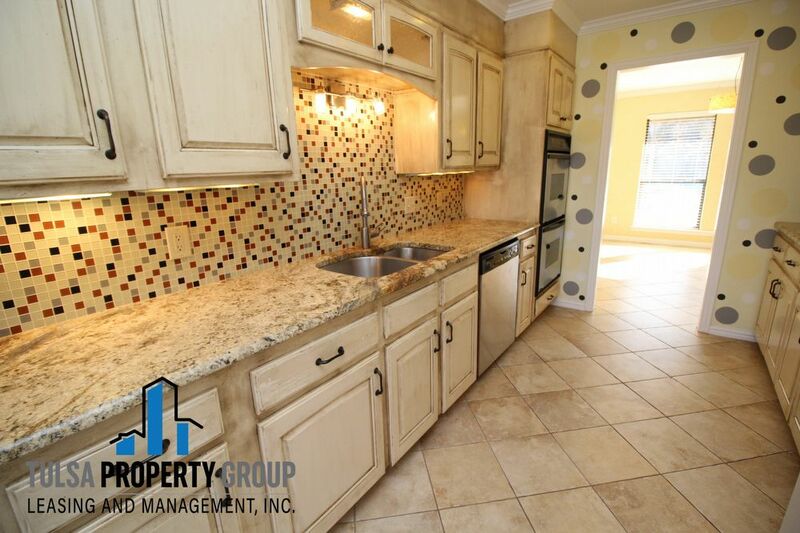 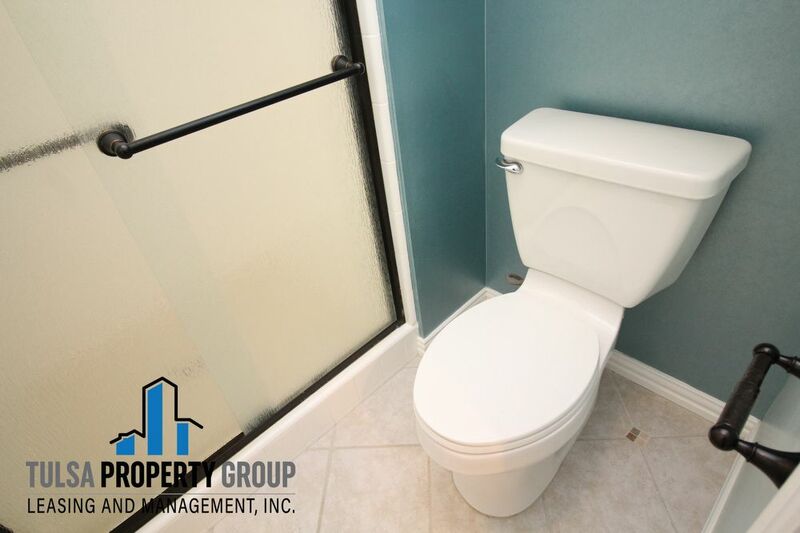 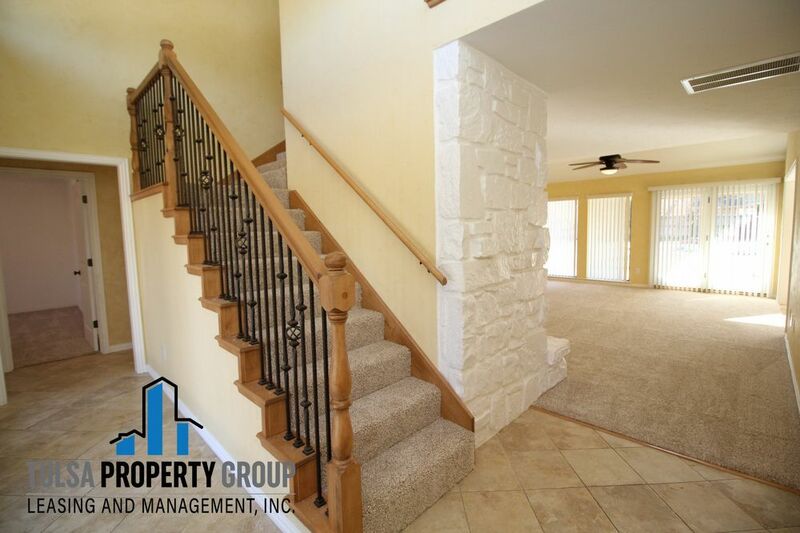 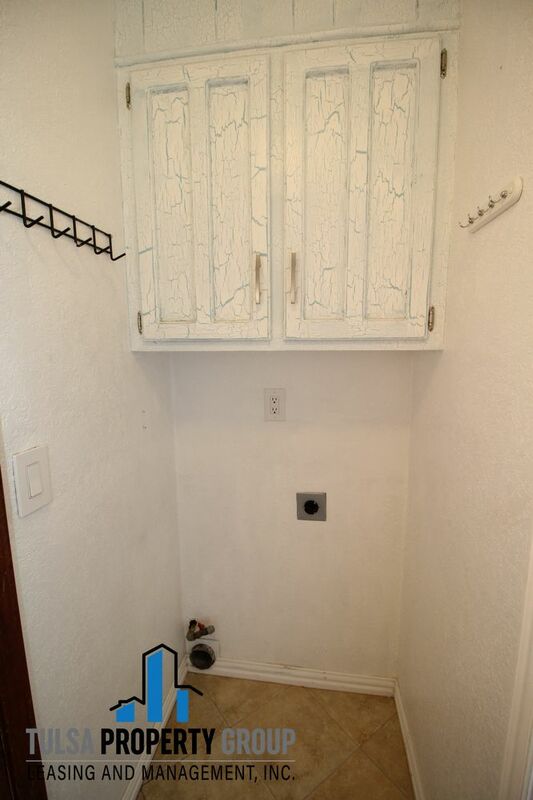 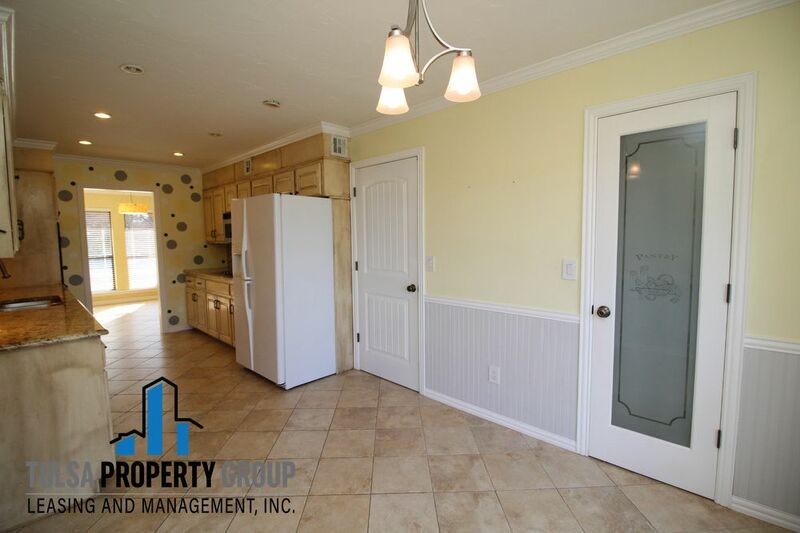 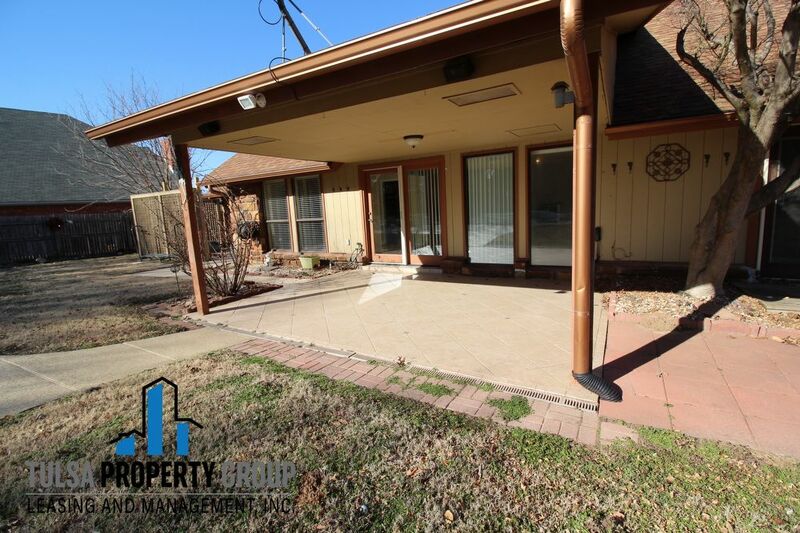 This home features tile and brand new carpeting, as well as an updated kitchen which includes appliances. 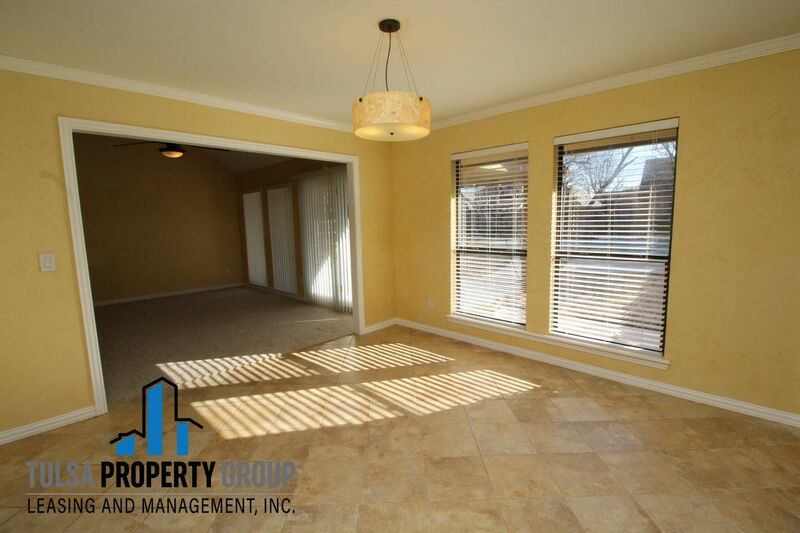 Large windows in the home allow for beautiful natural light throughout. 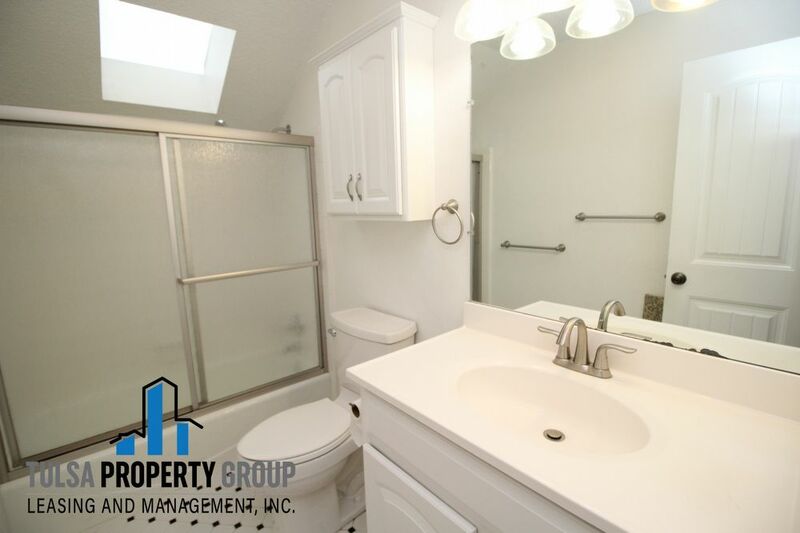 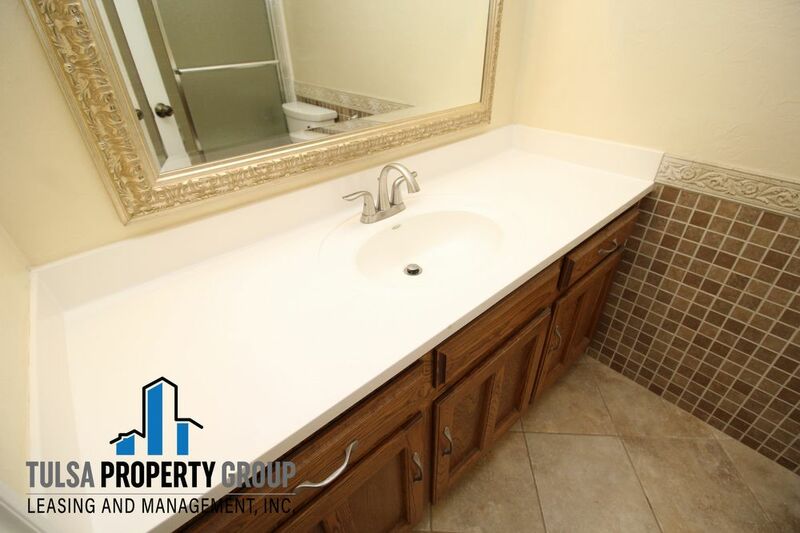 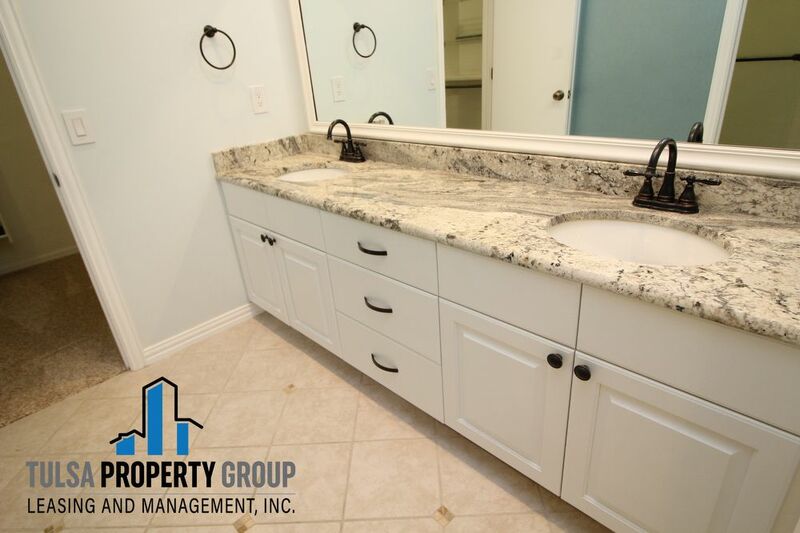 The master suite is located on the ground level with a large walk-in closet and double vanity sink. 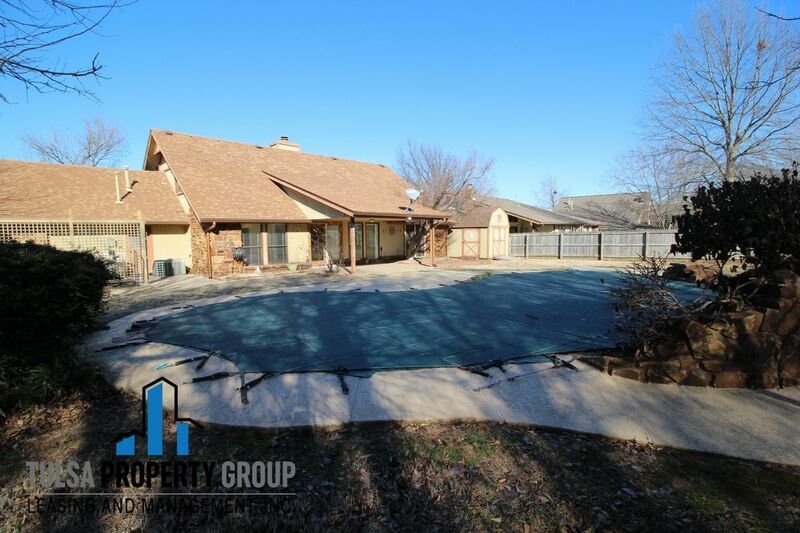 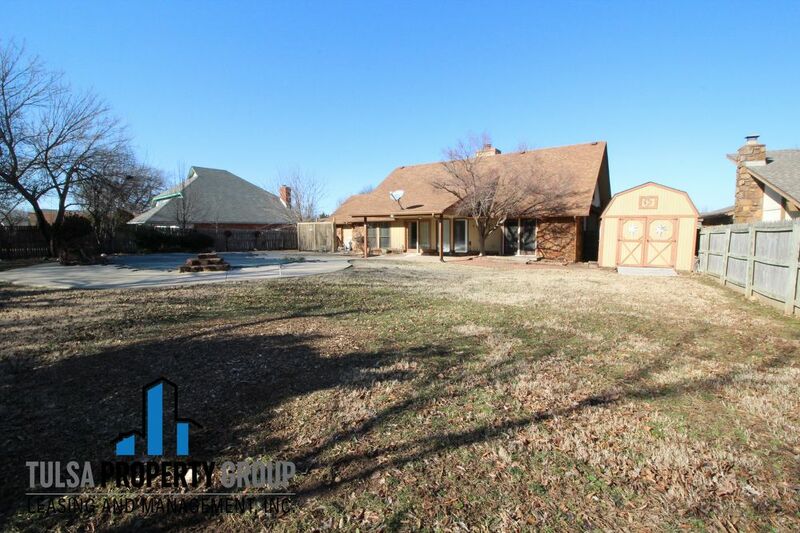 Private fenced in yard with a large covered back patio and a salt water pool with maintenance included. 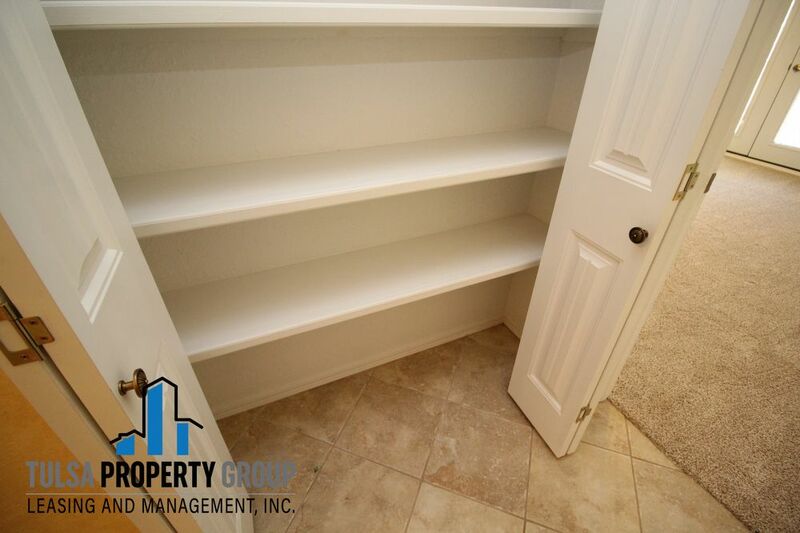 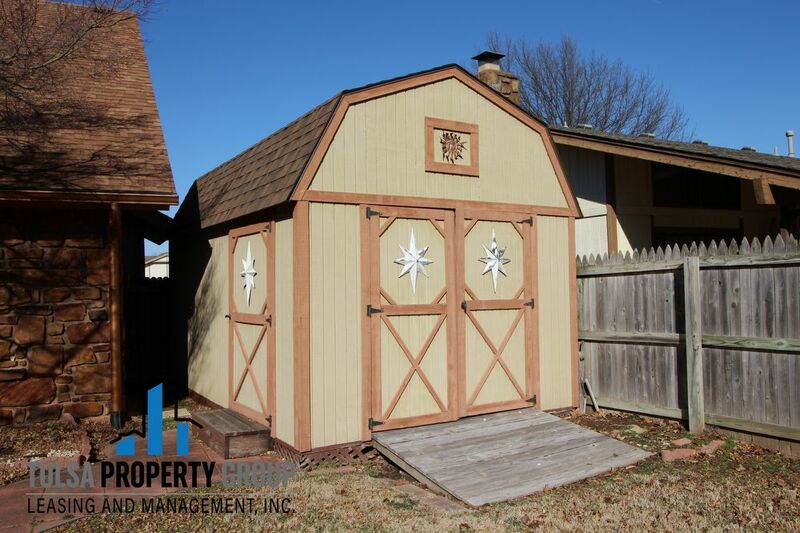 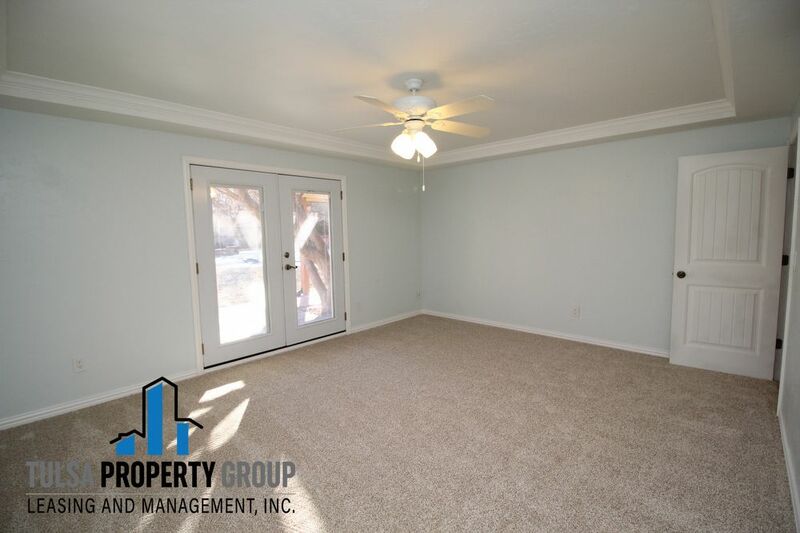 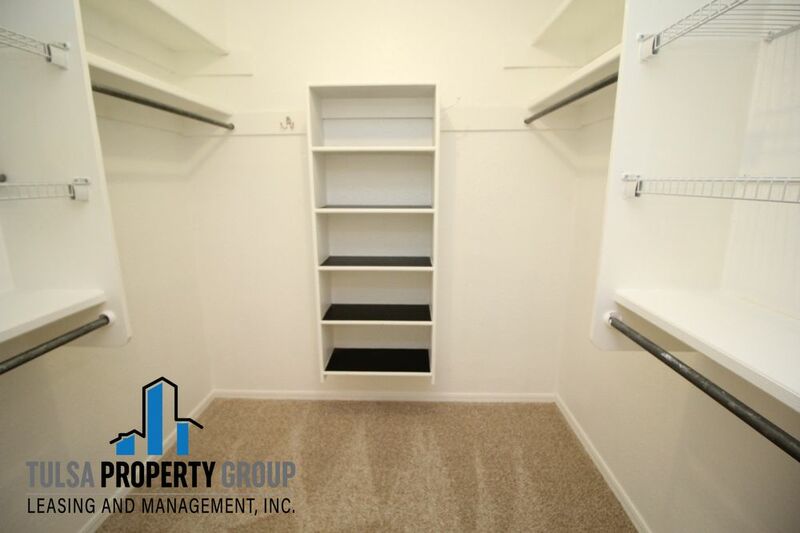 Other amenities include a wood burning fireplace, built in shelving, ample closet space, an open loft space, outdoor storage shed, and a two car garage.